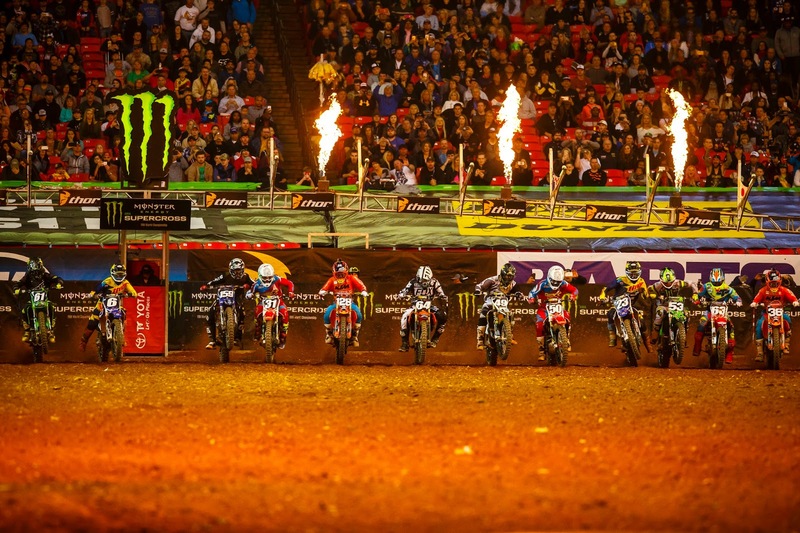 Monster Energy AMA Supercross, an FIM World Championship, will bring the world’s premier off-road motorcycle championship series back to Phoenix on Saturday, January 28, 2017 for the fourth race of the 2017 season. 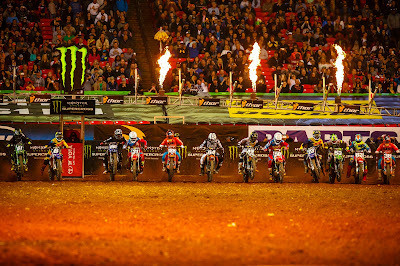 This 17-race battle to crown a champion features the ultimate battle of man and machine, highlighted by a star-studded international field of competitors chasing the sport’s most sought after trophy. 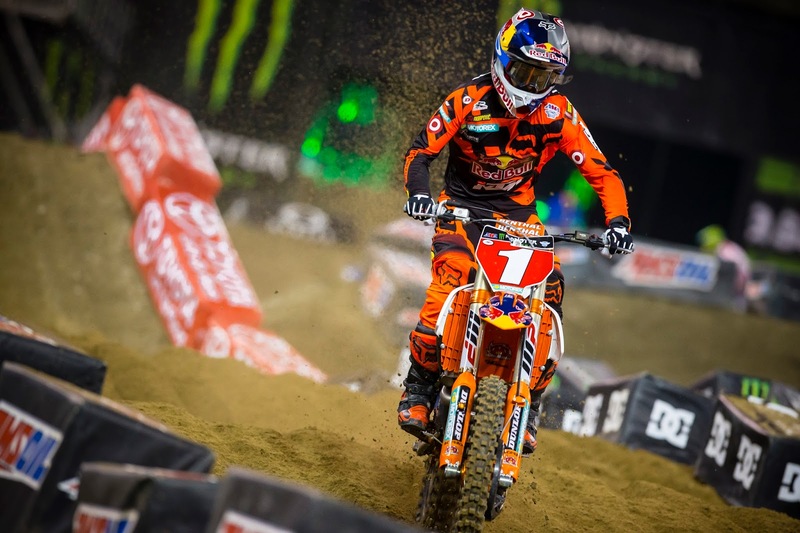 For one night only, Phoenix motorsports fans will have the chance to watch reigning back-to- back champion Ryan Dungey in his quest to claim a third straight title, fighting to fend off his fiercest rivals inside the University of Phoenix Stadium in Glendale, AZ.